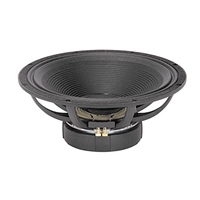 When you need to replace one of your 18" Peavey subwoofer speakers, come to Loudspeakersplus and get the original replacement speakers you need to get you rear working again. 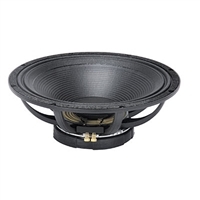 We carry a selection of 18" Black Widow, Low Rider and Pro Rider subwoofer speakers at great prices. 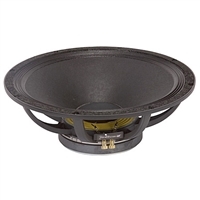 If you need help finding the right type of speaker, give us a call at 1.866.963.0733 for more information.